Product prices and availability are accurate as of 2019-04-21 19:11:07 UTC and are subject to change. Any price and availability information displayed on http://www.amazon.com/ at the time of purchase will apply to the purchase of this product. 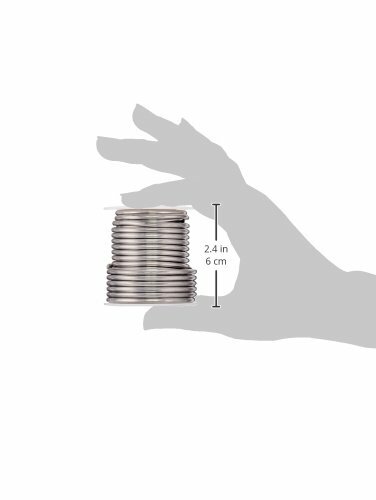 1 pound spool Canfield's quality solders have set the standard for over 160 years. 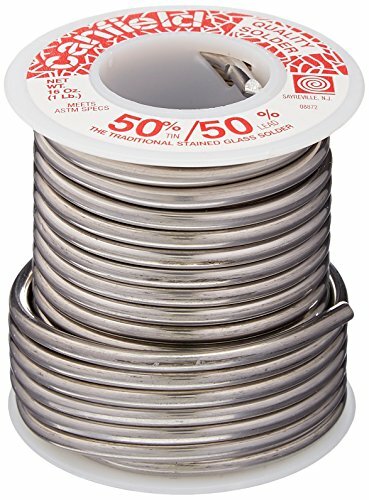 50% TIN / 50% LEAD STAINED GLASS WIRE SOLDER: Melting temperature: 361° - 421°F.